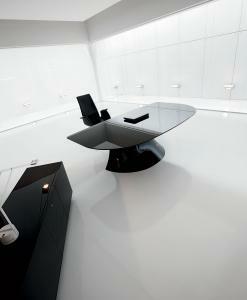 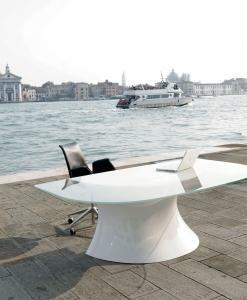 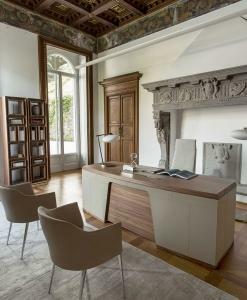 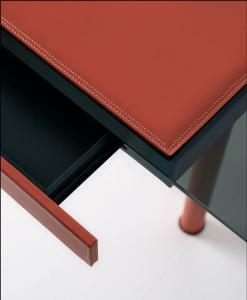 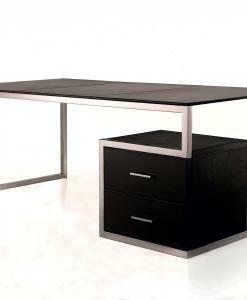 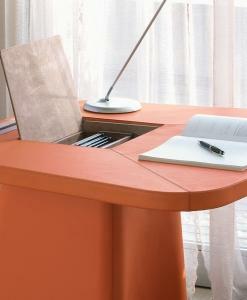 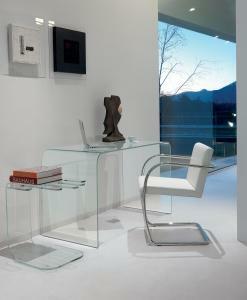 An office can be arranged in thousand ways, but one accessory is always present - the desk. 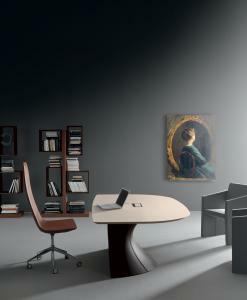 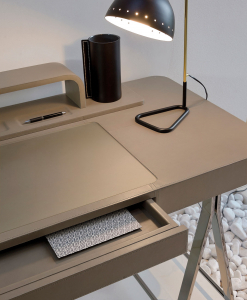 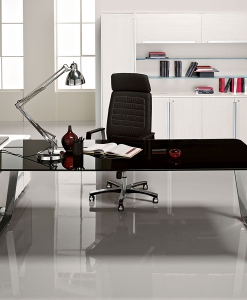 The luxury office desks offered by Italy Dream Design offer an opportunity for ease and efficiency where you can seriously accomplish important tasks from the comfort that our office furniture offer. 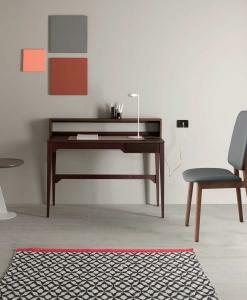 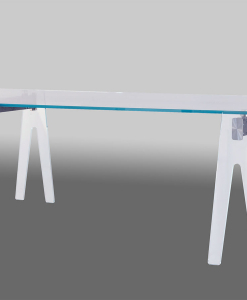 As a symbol of strength, a table has always been one of the objects on which everybody puts more attention while choosing new office furniture. 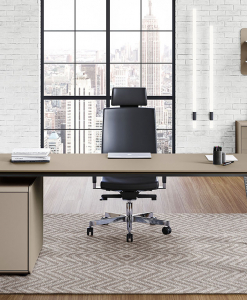 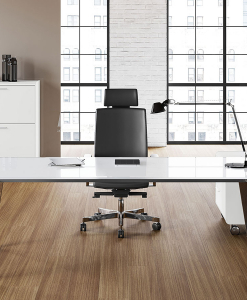 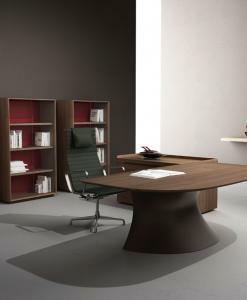 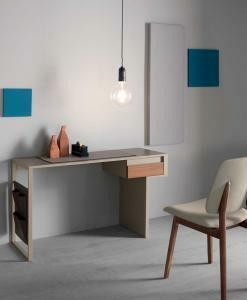 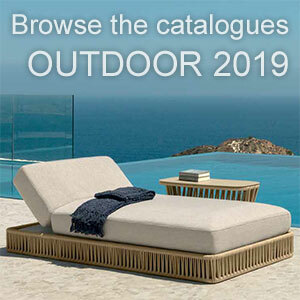 We offer not only the highest quality but also office furniture solutions that will surprise you through the use of our novel materials and unique shapes.